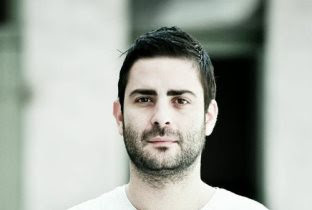 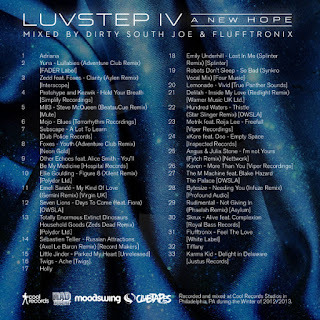 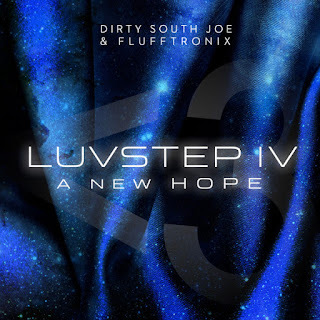 Dirty South Joe & Flufftronix are back with the 4th installation of Luvstep ... smoothed out luv on the dubstep tip! 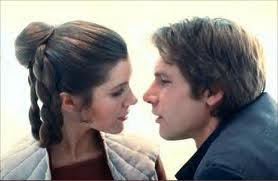 Not much to say about this way. 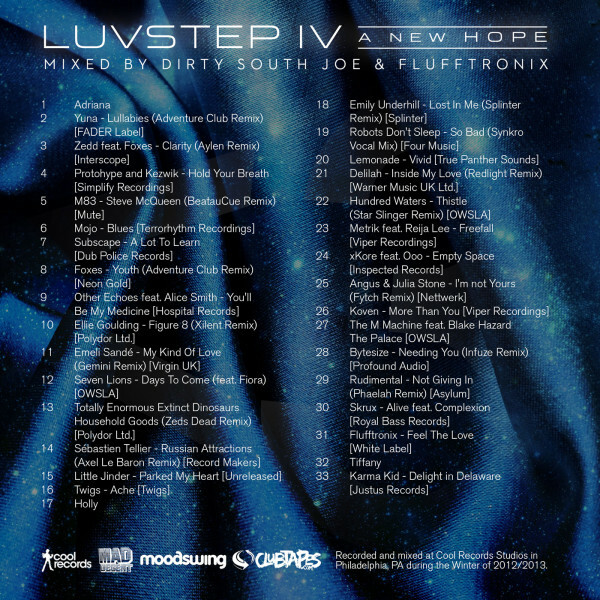 Load it, drop it ... crank it!